In addition to the regular discounts at park shopping and dining locations, the discount on guided tours, as well as the discount on spa visits, and the exclusive, private character meet & greet in both Disneyland and Walt Disney World, a new perk has been added. In late 2015 in Disneyland and early 2016 in Disney’s Hollywood Studios, a new private cardholder location will feature a Star Wars Imperial Meet & Greet where cardholders can feel the power of the Force! 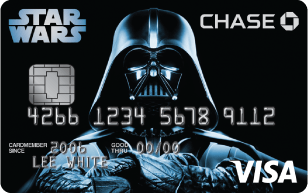 This perk will be available to all Chase Disney Visa cardholders regardless of whether they have the new Star Wars designs on the card or the previously available designs. No specific details have been released, but judging by the title of the experience, it’s possible Darth Vader himself will be present at the private meet & greet. This addition hasn’t received much publicity as of yet, or been picked up by many Disney-themed sites, so you’re kind of reading it here first! 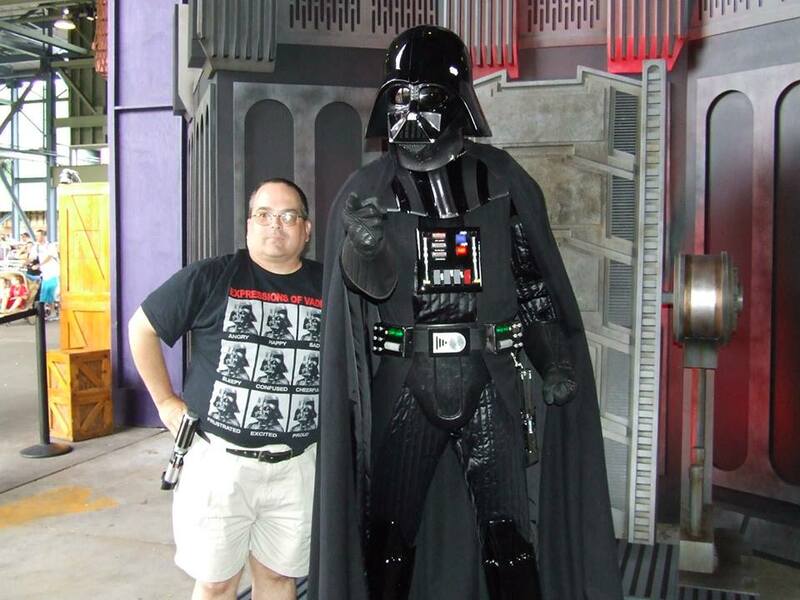 If you’re a Chase Disney Visa cardholder, be sure to seek out this new photo opp at Disney’s Hollywood Studios in 2016!